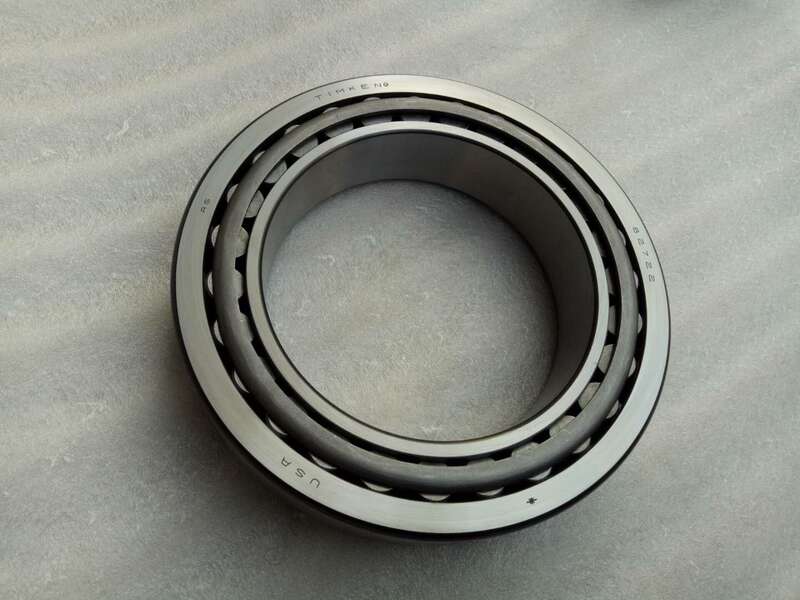 Tapered roller bearing can be separated from the inner ring with roller cage components together and the outer ring can be installed separately. 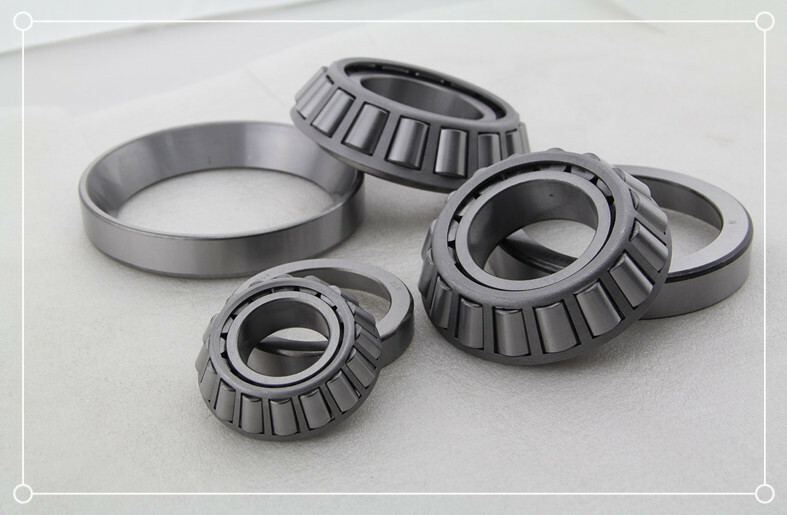 As amended by the roller and raceway contact at the contact line can reduce the stress concentration. 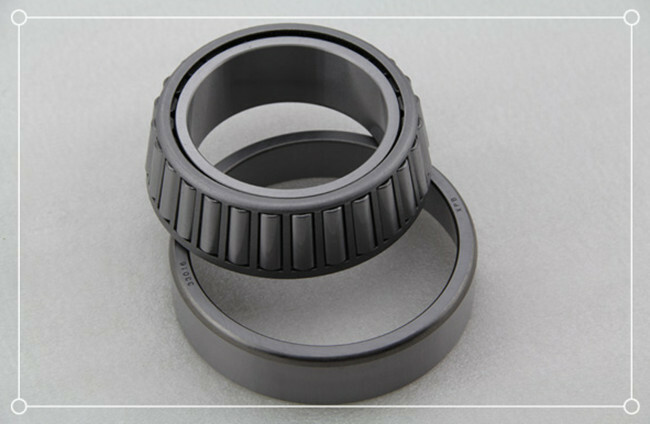 The tapered roller bearing can withstand large radial and axial load. 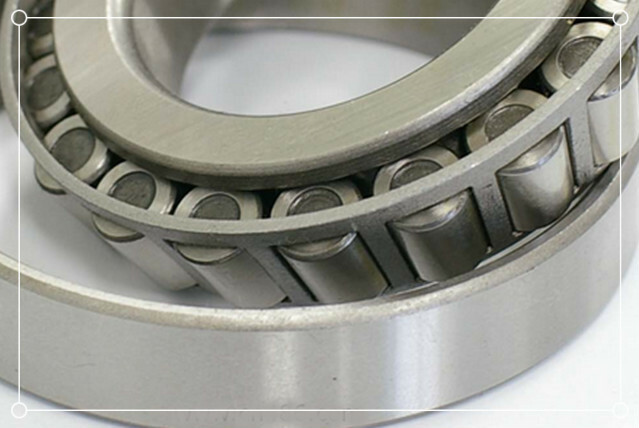 Tapered roller bearings can only pass one-way axial load, axial load in the opposite direction to pass on another with symmetrical installation of tapered roller bearing.